S. Andrea said: Where the Spirit Classics step ahead of most of their competition is in the exceptional clarity with which they reproduce the textures of voices and instruments, and their excellent dynamic contrasts. 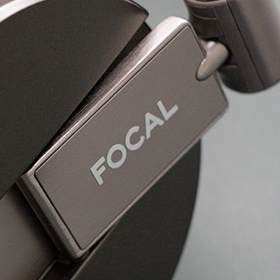 With that combination of strengths, any audiophile looking for closed-back headphones should audition Focal’s Spirit Classics. The gist: Andrea was knocked out by this stylish French design.